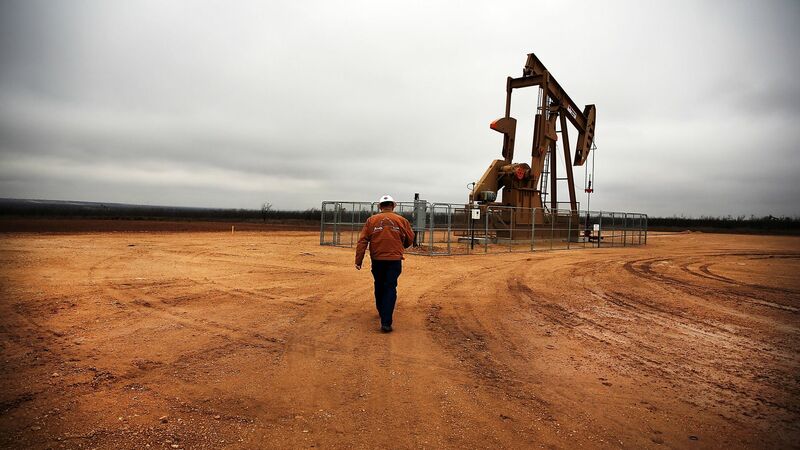 Texas could pass both Iran and Iraq next year in oil production as drilling costs fall and production explodes out of West Texas' Permian Basin, CNN reports. The big picture: By next year, Texas' oil production is set to jump to 5.6 million barrels a day, up from 2.5 million a day in 2014. If Texas were a country, it would become the third-largest oil producer in the world — behind Saudi Arabia and Russia. Iraq is producing 4.8 million barrels a day, while Iran is expected to see 3 million. Yes, but: This oil boom comes with its own growing pains, according to CNN. Low unemployment in the state and around the country is making it hard for oil executives to find employees. The Permian is "quickly running out of pipelines" to get oil out of the state, forcing companies to turn to rail and trucks for transport.